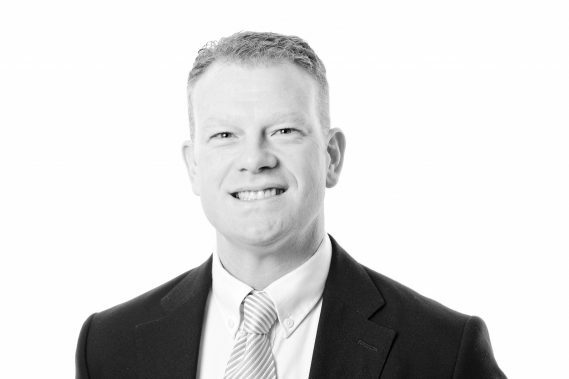 Andrew became a Partner in 2004 and is part of the Employment team at the Bedford office. He has strong experience of all aspects of employment law, and is a member of the Employment Lawyers Association and the Solicitors’ Association of Higher Court Advocates. Andrew is a specialist advisor on GDPR, and provides companies with advice with regards to the 2018 General Data Protection Regulations, including data audits, inhouse training and related employment law issues.